Our tractor parts line is always expanding. Check out our new items for all new additions to our line. Send us an e-mail or give us a call if you don’t find the tractor part you are looking for in our catalog. 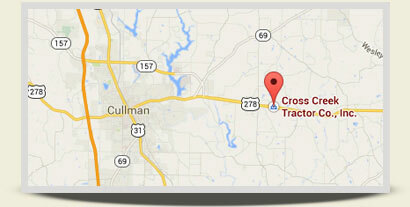 We are continually buying tractors to feed our used tractor parts inventory. Check out our latest arrivals for salvage. Feel free to send us an e-mail or give us a call if you don’t see your make or model listed. 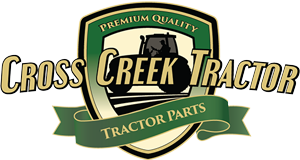 We offer rebuilt tractor parts in cases where new parts are unavailable or used parts are unreliable. Feel free to send us an e-mail or give us a call if you don’t find what you are looking for in our catalog. Tractor parts still made in the USA? We are proud to say “yes indeed”! 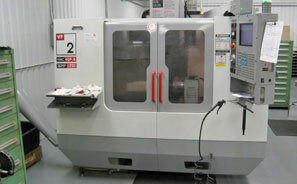 Some parts we sell are made right here in our machine shop in Cullman, Alabama. 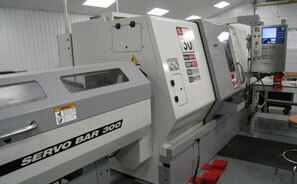 Click below to see some of the items we make being machined in America by Americans on American made machines. We Make Tractor Parts In The USA! Watch us make tractor parts. All tractors run on used tractor parts! This has been our saying for almost three decades in the used tractor parts business. All of our used parts are cleaned and inspected before shipping and carry the same 12 month warranty as our new and rebuilt tractor parts. Check out our past arrivals of salvage and listings of the makes and models we have parted out.